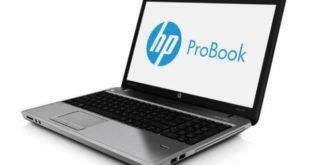 The 15.6-inch HP 2000-2b19wm laptop offers a lot of features and high build quality. Hardware highlights are AMD E-300 Accelerated Dual Core Processor, 4GB of RAM, a 320GB hard disk, and AMD Radeon HD 6310. 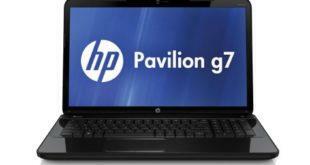 The brand new HP Pavilion g7-2270us 17.3-inch laptop model is here to deliver a usable Windows 8 computing experience at an extremely cheap price. Featuring the latest Intel Core i3-3110M processor at 2.4GHz, conventional capacity of 6GB of RAM memory, and a less than averagely sized 750GB hard drive. 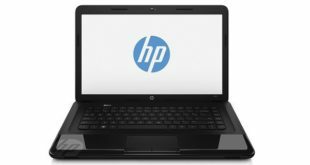 If you are looking for available drivers or software related to your HP ENVY x2 11-g010nr laptop. The following software and drivers are compatible with your ENVY x2 11-g010nr and Microsoft Windows 8 32-bit. The Windows 8-based 2000-2b19WM offers a 15.6-inch display, the AMD E-300 Accelerated Dual Core Processor, AMD Radeon HD 6310, 4GB of RAM, and a 320GB hard drive. The following software and drivers are compatible with your HP 2000-2b19WM and Microsoft Windows 8 64-bit.